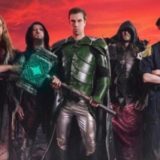 The band has revealed the cover of the third chapter of the mighty Gloryhammer saga. 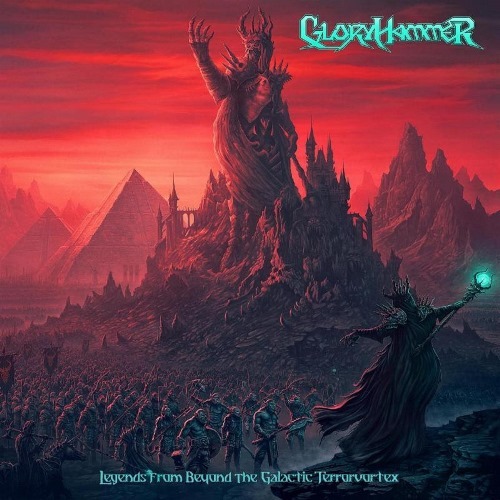 The galaxy waits in fear for the return of Angus McFife XIII, who fought the greatest battle the galaxy has ever heard of, against the evil sorcerer Zargothrax. All hope of the Kingdom of Fife lies in the strong arms and the infinite wisdom of their young prince.